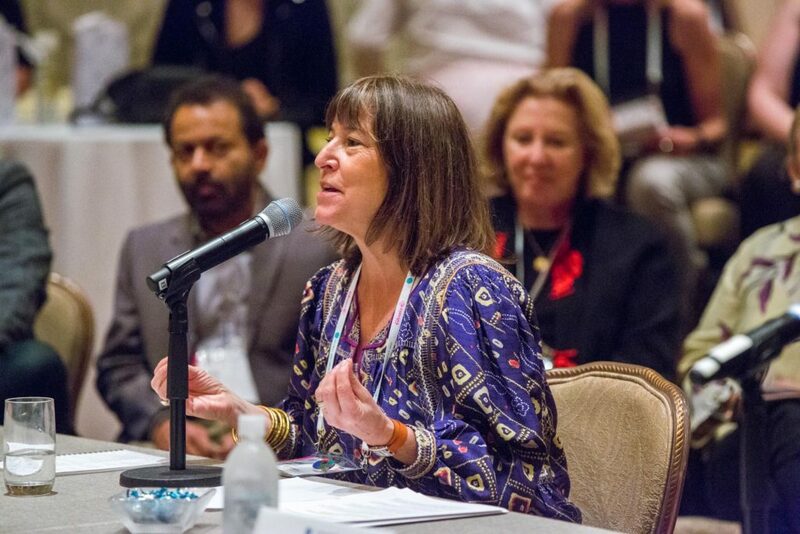 How to create more immersive wellness experiences that reach beyond copy-and-paste programming was the hot topic during this 2017 Global Wellness Summit Roundtable. Hear More. Travel marketers talk a lot about storytelling and experiences, but one of the GWS Trends takes the journey steps further, comments Skift in their review of the meaningful impact the Summit’s Wellness Trends are having on the luxury travel market. Read more. The Guardian examines the current massive trend of combining music events and healthy living—from wellness-heavy music festivals to nightclubs serving up meditation and hip-hop yoga. Read More.